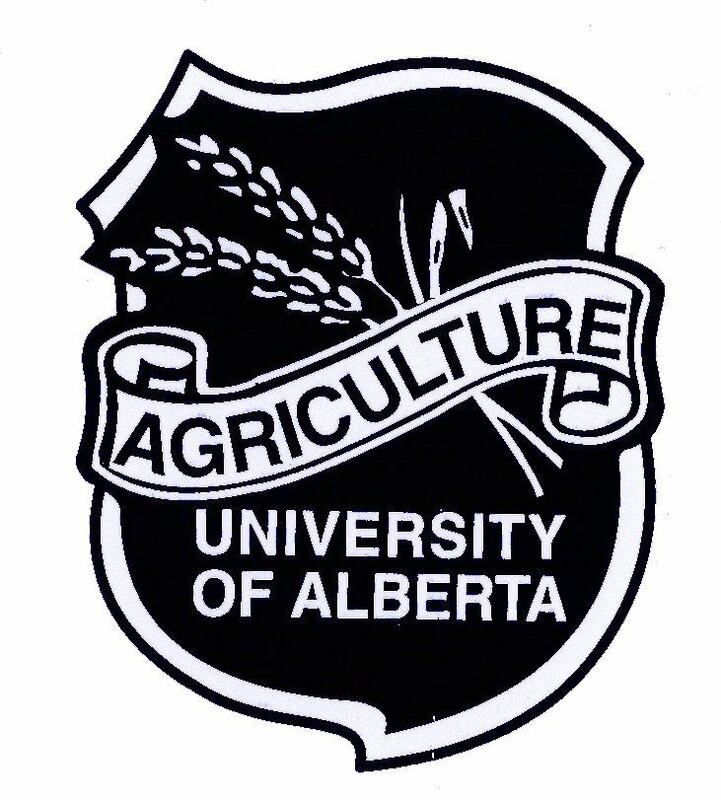 Ag Club is one of the University of Alberta’s oldest student groups. Founded in 1911, Ag Club was built by students who wanted to stay connected to their rural roots while pursuing their university degree. Ag Club provides students with a social network to enjoy student life. The Aggies have earned the reputation of being the most down-to-earth, rowdiest club on campus! Everyone is welcome to join Ag Club, we meet the first Wednesday of each month at 5:00pm. So come on out and see what being an “Aggie” is all about!